You know when your bus is going to arrive. But, do you know whether you can board it? For city dwellers in overcrowded cities, information such as bus arrival timings is crucial because it impacts our commute to work. However, this information is no longer enough. Commuters today demand for more granular, accurate and timely information such as whether the bus will be too full for boarding for instance. The deployment of video surveillance, sensor technologies and geographic analytics are used holistically to gather human and vehicular movements and trends for the planning of smoother traffic. 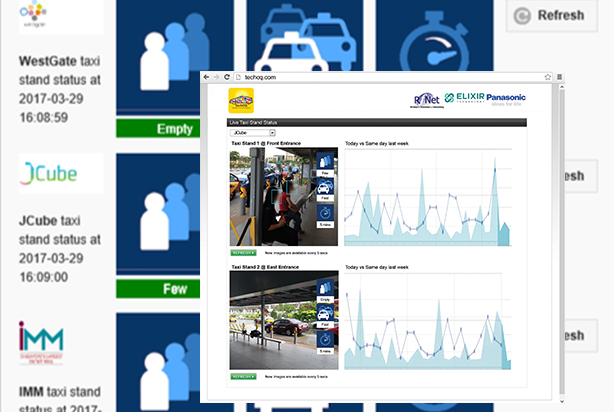 Elixir’s Smart Traffic Management for example can integrate data and video analytics to gather real-time mobility insights such as crowd status, waiting time and speed of movement. 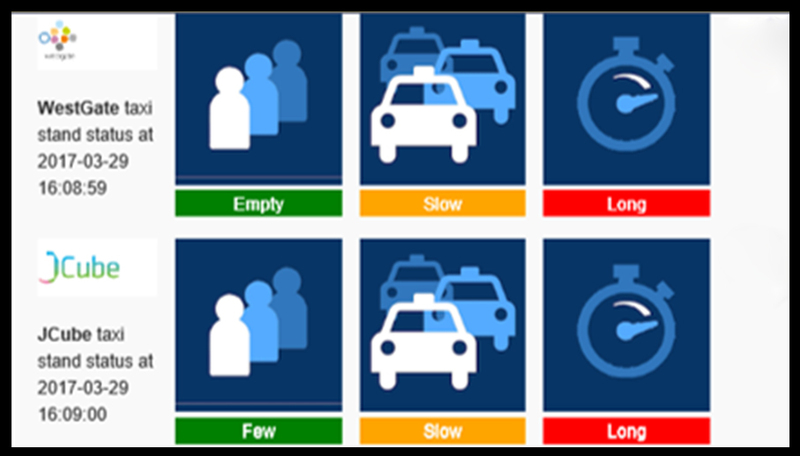 Advanced video sensing techniques can be utilised to determine and predict waiting queues’ length and flow, providing deeper insights to transport trends and travelling behaviours. 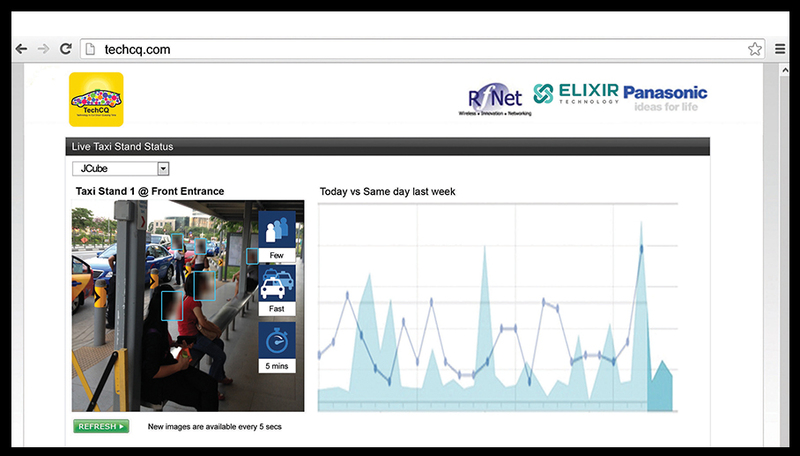 Elixir’s predictive analytics based on queuing theory is used to detect anomalies in public transport that are derived from multiple sources of vehicular data. Real-time notifications of events or vehicular movements can be generated by sensors, videos and other devices in predictive analytics to track traffic behaviours and patterns. Distributed systems and cloud computing facilitate the accessing and retrieving of vehicular data irrespective of where you are. Available on Elixir’s interactive platform, the wide range of visualisation tools such as, time-series animation maps beyond the usual charts and graphs, allow the enhanced visualisation of travel patterns and behaviours island-wide. Through understanding behaviour patterns, better transport can be optimised for commuters ranging from bus stop human traffic optimisation to car park efficiency among others. Transport companies can leverage on emerging, disruptor technologies like Big Data and IoT to collect and analyse data for critical insights of their buses or MRT networks. These insights can be used to project the expected demand of buses or trains; and predict needs for maintenance, helping to prolong the asset shelf life as well as improve transport productivity and ultimately commuter’s experience.